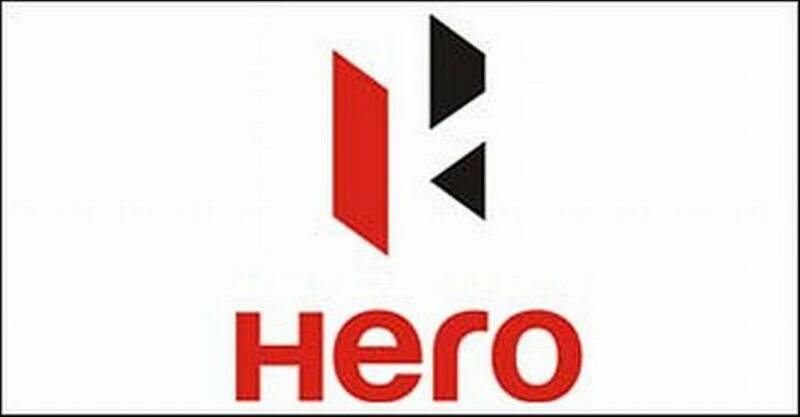 In yet another blow for the Automobile industry came, when Hero MotoCorp finally came to a settlement with the workers over salary negotiation issues. It was under discussion between the management and workers union over a long time now. The workers were demanding a hike of Rs 18,000 per month and the management had decided to settle with Rs 6,000 per month. It has now been learnt that the issue has finally been sorted out and the workers will get a hike of Rs 9,000 with retrospective effect from 01st August 2012. The pact has been signed for three years wherein during the first year, workers will get hike of 60% and for second and third year, 20% each. With the settlement looking a far cry, in February this year the union had threatened that it was keeping the option of strike open and had held protests outside the factory gate at Gurgaon. The Gurgaon plant of the company has 1,100 permanent workers. It could come as a welcome note for some as the industry is already going though rough patch and could not afford to have another strike at this time. Earlier, the Industry has been struggling to get off the after effects of strike at largest carmaker, Maruti Suzuki and now at largets two wheeler maker, could have wiped off huge numbers from the topline. On the other hand, the every increasing costs in terms of huge wages will somehow be reflected in the company financials and could turn out to be detrimental for consumers and industry in the long term.